Did you know that over a 24 hour period of electricity usage in your home, on average 8 hours is spent at work and 7 hours is spent sleeping? This means that for 15 hours your appliances are consuming electricity on standby. This can equate to as much as $1.00 a day, or $90.00 per quarterly power bill. As your local Tweed Valley solar installer, Northern Solar has assisted many local households reduce their costs further with our energy saver packages! Switch off lights appliances and power points when not being used. Install energy-efficient, Atom LED lights, or compact fluorescent lamps. Use the micro wave or electric fry pan instead of the oven or hot plates. Clothes dryers use a lot of power, Let clothes dry naturally. Electric kettles use a lot of power so only boil the water you need to use. Vacuum cleaners use a lot of power instantaneously, clean filters. When cooking put lids on pots to reduce cooking time. Thaw food naturally instead of using micro wave. When cooking in the oven avoid opening the door unnecessarily, consider cooking several things at the same time. Only run the dishwasher when it’s fully loaded and use the shortest programme sufficient to clean dishes. Avoid rinsing dishes under hot running water as it can use as much hot water as the dishwasher. Electric towel rails can use a lot of power. Install a timer to reduce power usage. Water beds and electric blankets use a lot of power. Install a timer to reduce power usage. Check the energy rating label of your fridges, freezers and washing machines. If they are old they are using more power than a new one would. Don`t overload your fridge or freezer. The more you have in them the more power they will use. Clean your fridge/freezer out regularly, get rid of food items you don`t need. If you have more than one fridge consider turning one off and only using one. Put cold items back in fridge immediately after use. Educate your family about proper fridge use, don’t open door all the time. Insulate ceilings, walls and floors. Use air conditioning only when needed. Don’t leave on when you’re not at home; you use more power leaving it on. Install ceiling fans to help circulate air conditioned air. Clean air conditioner filters regularly, they will use less power and last longer. BUY APPLIANCES WITH 3 TO 5 STAR ENERGY RATINGS. By following these simple improvements in electrical power usage, Tweed Valley residents can ensure that they get maximum power cost savings from their solar power system. Northern Solar Pty Ltd is a Tweed Valley solar installer that is committed to helping local residents reduce their power costs as much as possible, and has identified the following power savings products and devices as both functional and durable. There are a wide range of electrical products that local residents can use to improve the energy efficiency of their home or business without necessarily needing a Tweed Valley solar installer to source them. They should however be installed by fully qualified electricians. 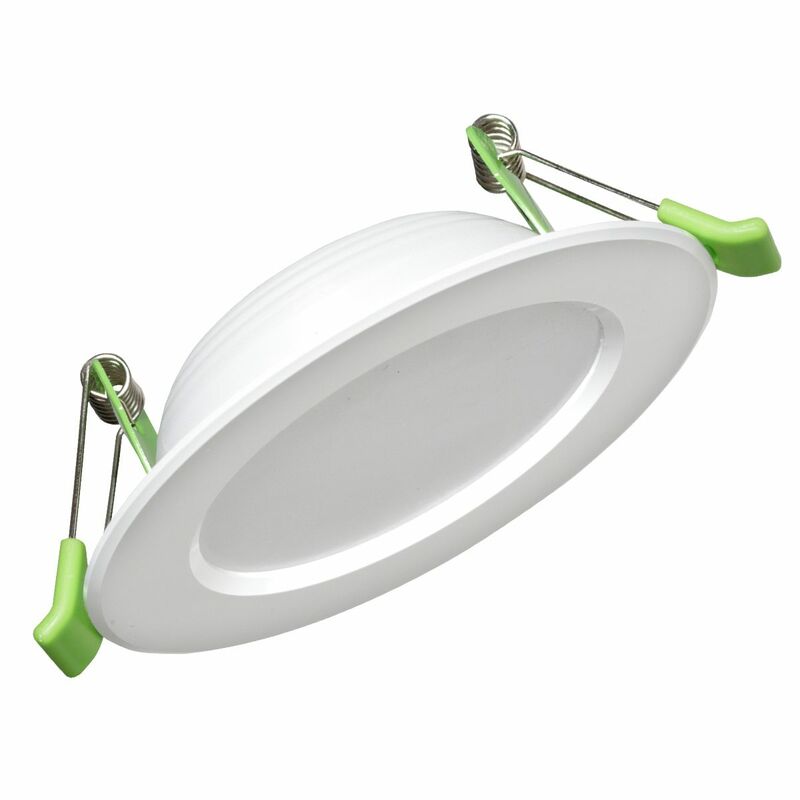 * Atom LED lighting delivers cost savings of around 40% as compared with Halogen based lighting. A 9w LED light will give the same output of light as a 50w Halogen lamp and has a guaranteed 10,000 hrs operating life with a 3 year warranty. Atom LED lights can be used to replace your existing recessed down lights, low voltage Halogen lamps and Halogen 240v lights are a thing of the past. 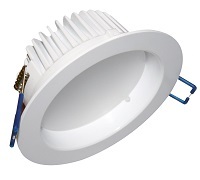 Atom LED Lights are the Ideal Replacement for Low Voltage Halogen Spots. LED lighting is just one of the ways Tweed Heads residents can keep their power costs down and increase the energy efficiency of their homes. The Watts Clever Easy-Off Power Board automatically turns off appliances that are plugged into it when they’re not being used. These simple devices can help reduce power costs even further for Tweed Valley residents. Northern Solar Pty Ltd, your local Tweed Valley solar installer!